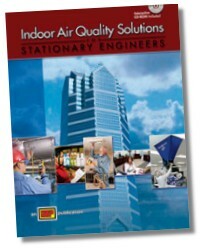 Indoor Air Quality Solutions for Stationary Engineers provides an overview of what indoor air quality (IAQ) is, instruments and testing procedures, and how to maintain IAQ in institutional and commercial facilities. 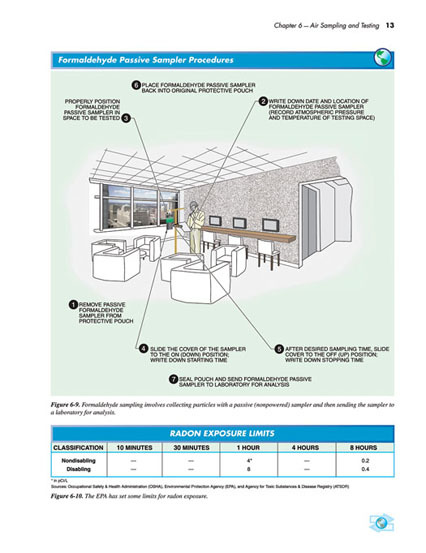 Required safety practices, environmental protection, and common building stationary engineering applications are emphasized throughout, and references to ANSI, EPA, and ASHRAE standards are provided. 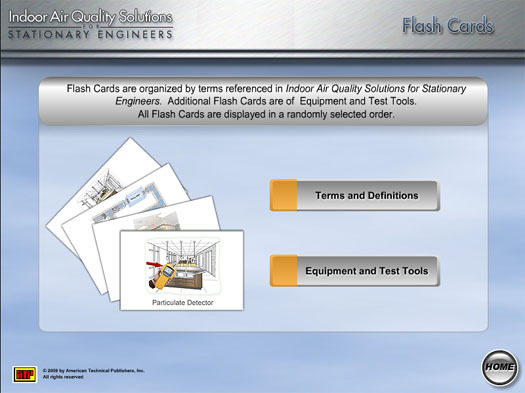 The CD-ROM is a self-study aid with Quick Quizzes, an Illustrated Glossary, Flash Cards, Test Tool Procedures, IAQ Survey Checklists, IAQ Equipment Forms, Virtual Meters, Media Clips, and a link to online resources. 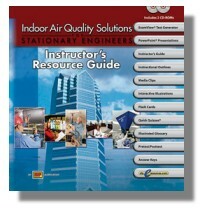 The Indoor Air Quality for Stationary Engineers Instructor's Resource Guide is a valuable instructional tool designed for training in group settings. 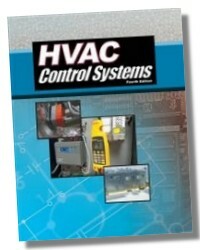 The Instructor's Resource Guide provides an out-of-the-box approach designed for maximum flexibility. 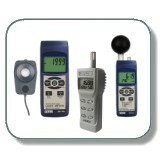 It is divided into sections for easy use in a classroom or seminar setting. 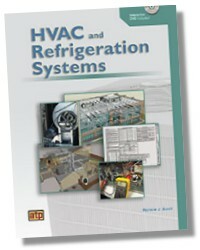 The Instructor's Resource Guide includes course objectives, course development information, methods of instruction, instructional outlines, resources, and answers to questions in the Workbook. The Instructor's Resource Guide also includes a CD-ROM with PowerPoint® Presentations for each chapter, media clips, interactive illustrations, flash cards, quick quizzes®, and and illustrated glossary.